Shopping in a hurry? 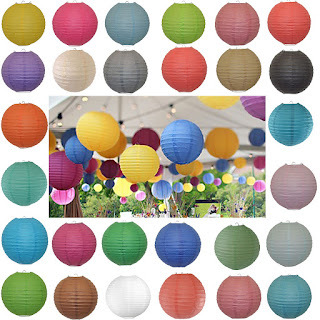 or can't decide what colours to choose for your paper lanterns? Grab our bulk party packs! 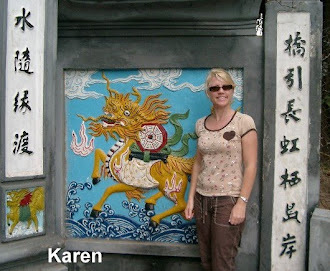 The quickest way to shop for your paper lantern decorations! 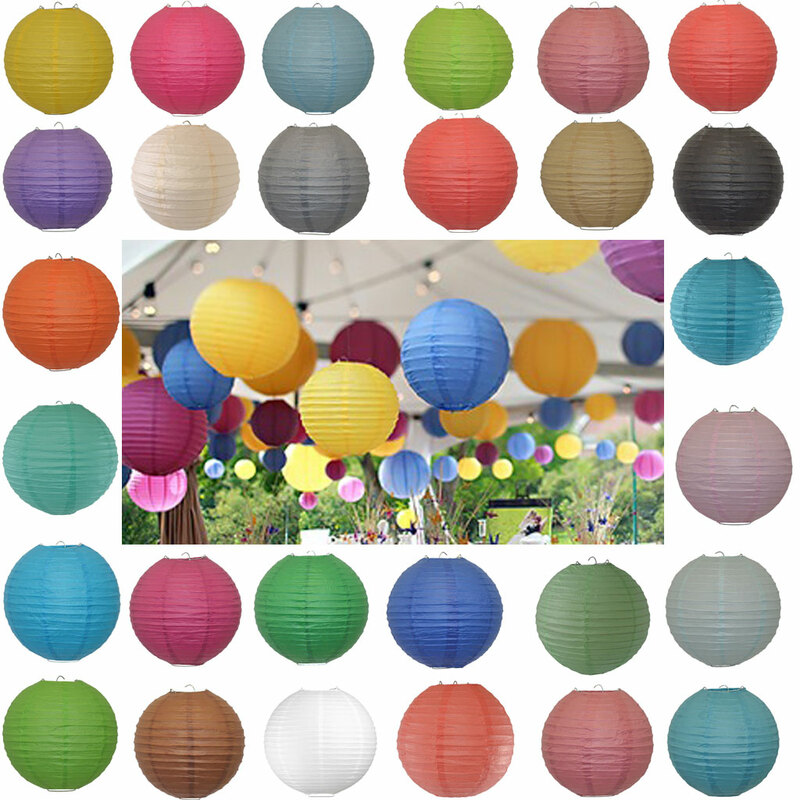 Popular decorations for parties, weddings or special events.